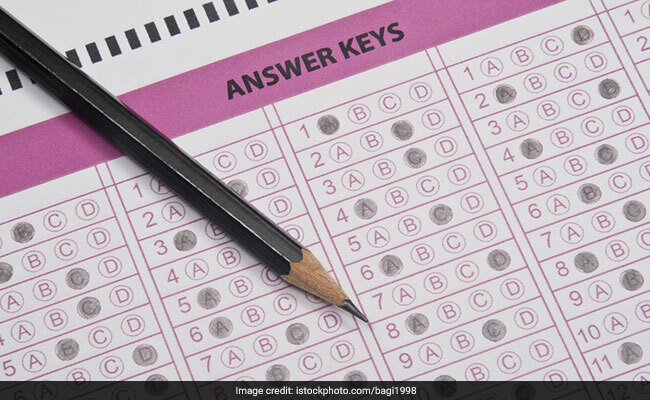 Staff Selection Commission (SSC) has released the tentative Answer Keys for Selection Post Phase VI Examination, 2018. The examination for recruitment of translators was conducted from January 16 to January 18, 2019 in computer-based mode. The tentative answer key is available on the Commission’s official website. Candidates who appeared for the said exam can download the same using by logging into their candidate’s profile. For this they will need their user id (roll number) and password (as per admission certificate). SSC Selection Post exam answer keys: How to download? Step one: Go to official SSC website: www.ssc.nic.in. Step two: Click on the Answer Key notice link given on the home page. Step three: A pdf notice will open. At the end of the notice, you will find link to answer key. Click on it. Step four: In the new window, again click on the link provided for answer key. Step five: Login using your user id and password as given in your admit card for the Tier I exam. Step six: Download the answer key and raise objection if any from the dashboard. Candidates have time ill March 6, 2019, to raise objection on the tentative answer key. They will have to pay a fee of Rs. 100 for each objection submitted. Candidates are also advised to take a print out of their response sheet as same will not be available once the objection window is closed.